Northeast Limousine is the most knowledgeable and experienced limo rental company for all your events in Central New York. We have been providing quality limousines for your transportation since 1992 and are the most experienced in the areas of Utica, NY / Syracus, NY / Rome, NY / Oneida, NY / and all of Central New York state. Our limousine drivers are highly trained, experienced, insured, timely, always courteous and are dressed 100% professionally in proper attire for your event. 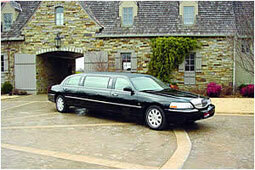 You can expect and will experience the best limousine service in Syracus, Utica, Oneida, and all Central New York.